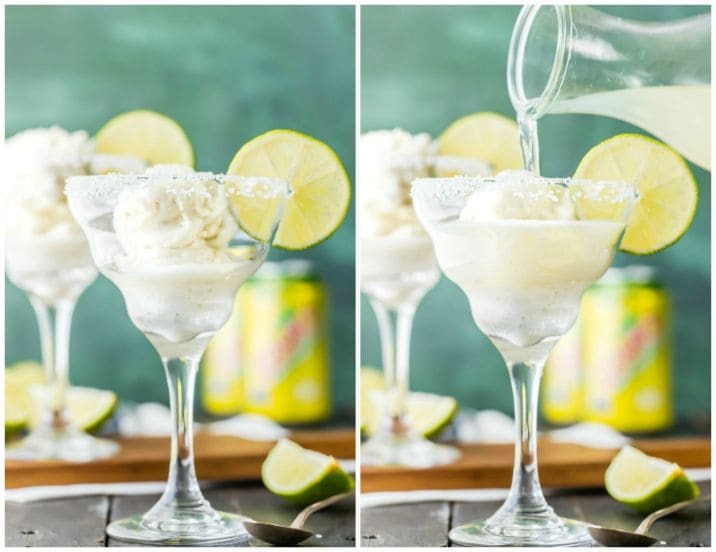 Margarita Ice Cream Floats are a cocktail lover’s dream. It’s party time! 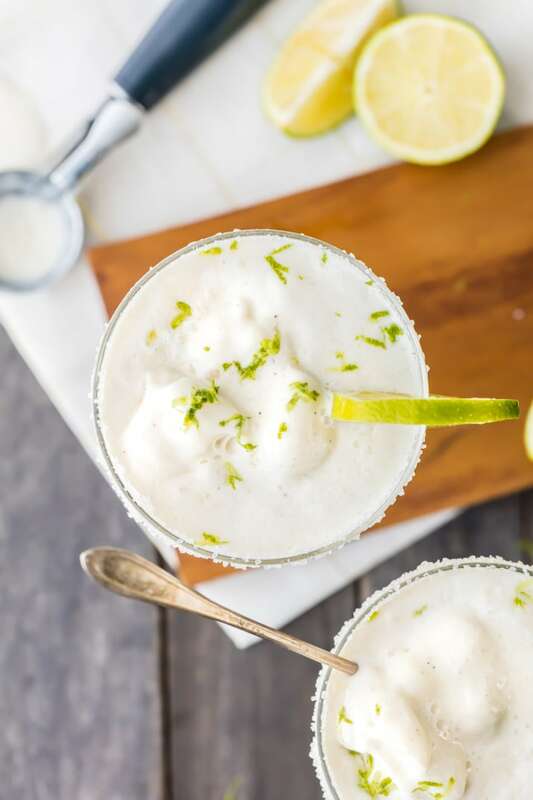 Pull up a seat, I have a Margarita Ice Cream Float frozen and ready! These isn’t your grandma’s Ice Cream Float. Well I guess they could be. You could have a super cool margarita lovin’ grandma. BUT…chances are these aren’t your grandma’s ice cream floats. 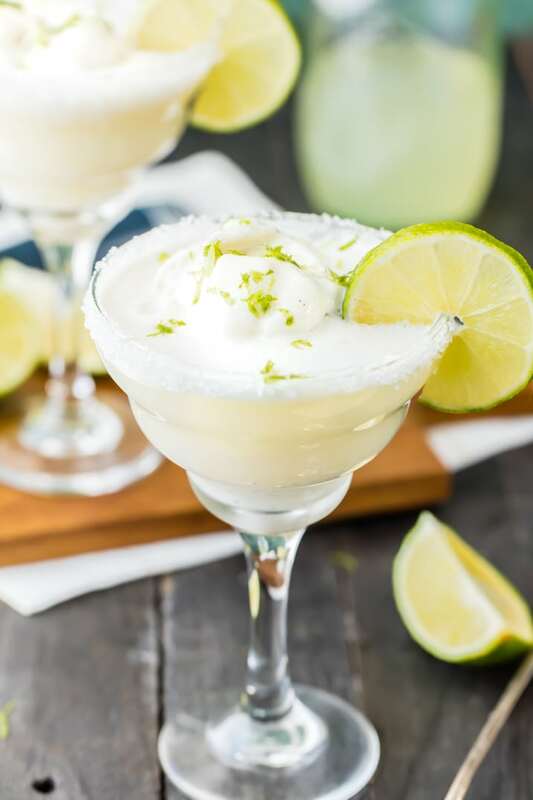 MARGARITA ICE CREAM FLOATS take two of my loves, ice cream and margaritas, and blend them into a super cocktail/dessert blend. 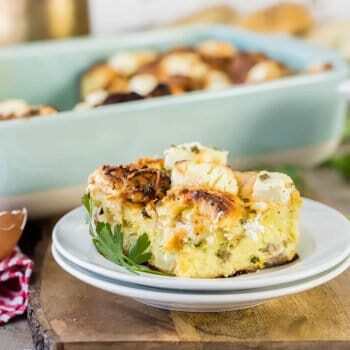 Super easy, delicious, creamy, and tart…basically…heaven! Last year around this time I discovered another favorite thing, Zevia soda! I used their Cream Soda in one of my favorite cocktails from last fall, Adult Dark Cherry Cream Soda. I love that their soda is naturally sweetened and ZERO calories. Speak to me!! This year they have upped the ante and gone CLEAR! As in: no artificial coloring. Great move Zevia, I dig it!! 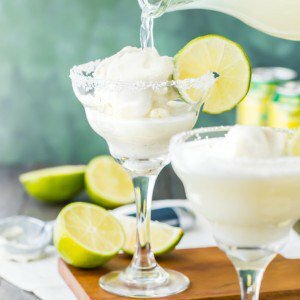 They still have all their delicious flavors…and Their Lemon Lime Twist was the perfect base for my Margarita Ice Cream Float! I used vanilla sorbet in these bad boys, but after I made them I made them AGAIN (yep) with lime sherbet. YUM. They would also be fab with vanilla ice cream. Basically pick your favorite frozen treat and go with it. You can’t go wrong! Be sure to check out Zevia HERE and next time you head to the store! I always get it at Whole Foods, but you can get it a lot of places. HERE is a link for a product locator. You won’t regret it! 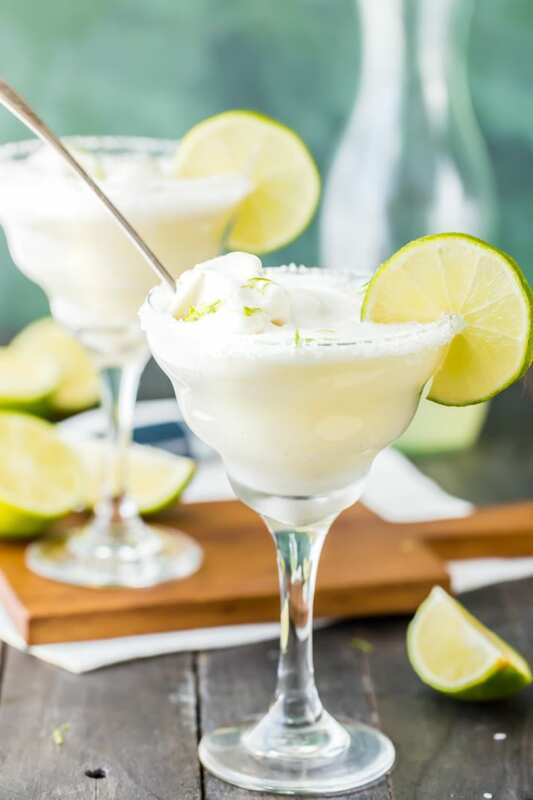 Go ahead and whip yourself a Margarita Ice Cream Float! Spoil yourself! I dare you! 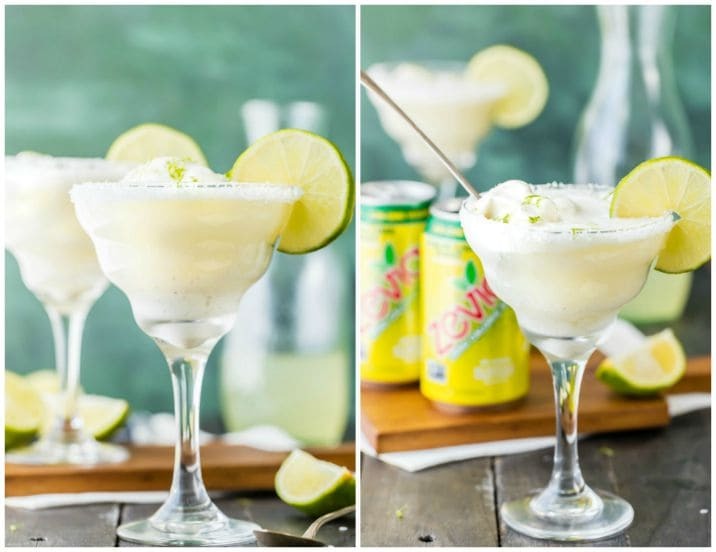 Margarita Ice Cream Floats are a cocktail lover's dream. It's party time! 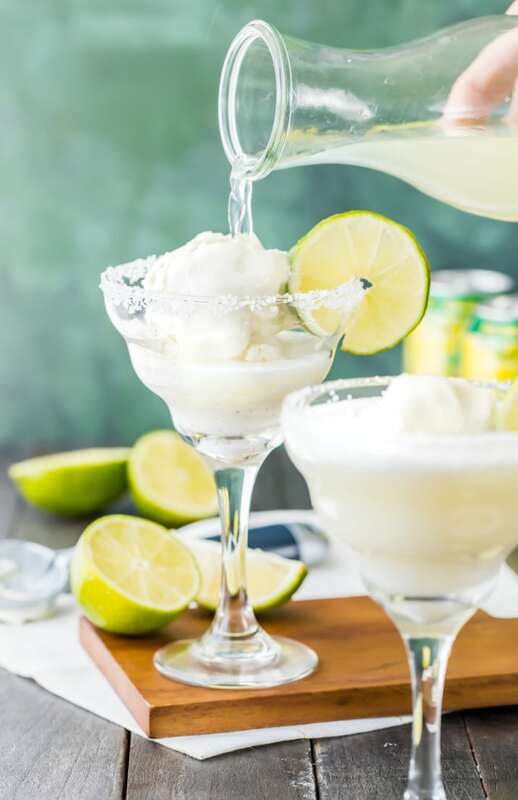 Pull up a seat, I have a Margarita Ice Cream Float frozen and ready! Take a lime slice and rub it along the rim of each glass. Dip the glasses in salt to coat. In a large cup or pitcher, stir together the soda, tequila, and lime juice. Put one cup (about 3 scoops) of sorbet into each glass. Pour the margarita mixture over the sorbet. Garnish with a lime slice and lime zest if desired. Thanks Beth! Means a lot coming from the most creative blogger on the web! Brilliant! Why didn’t I think of this? It’s a must make for me! Hope you love it Judy!! Ha..we are in the same boat!!! Ooh, yes please! 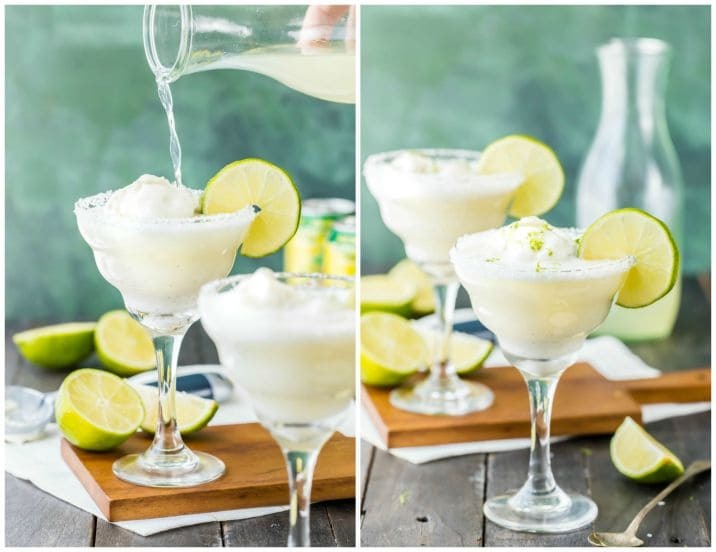 I love the idea of using lime sherbet! This is going to make my weekend!! 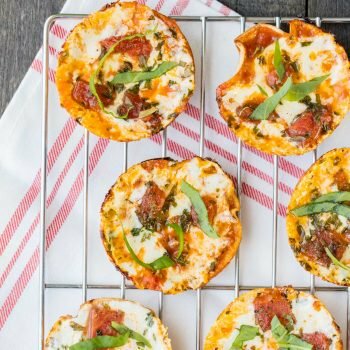 Yessss…I can’t even handle how ridiculously amazing these look! HA!!! Thank you Kate!!! Denver…done! You are really getting at me with this one! This would be a great use of the limes in my garden! I want a lime garden!!!!!! How fun. Thanks Shelby!